More adventures from the popular children's animated series. 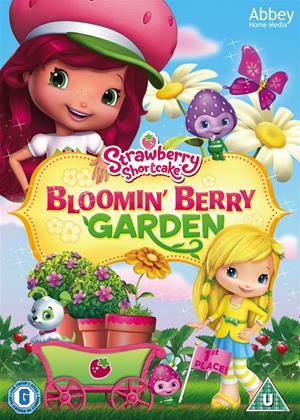 In this instalment, the Berrykins prepare for the harvest while Strawberry Shortcake (voice of Anna Cummer) bakes a special batch of muffins. But when Berrykin Bloom (Paul Dobson) concocts a magic size-altering potion, he accidentally makes the Berrykins bigger after it's mixed with Raspberry (Ingrid Nilson)'s perfume, causing chaos across Berry Bitty City. The episodes are: 'Pop Goes the Garden', 'The Vanishing Violets' and 'Trading Sizes'.